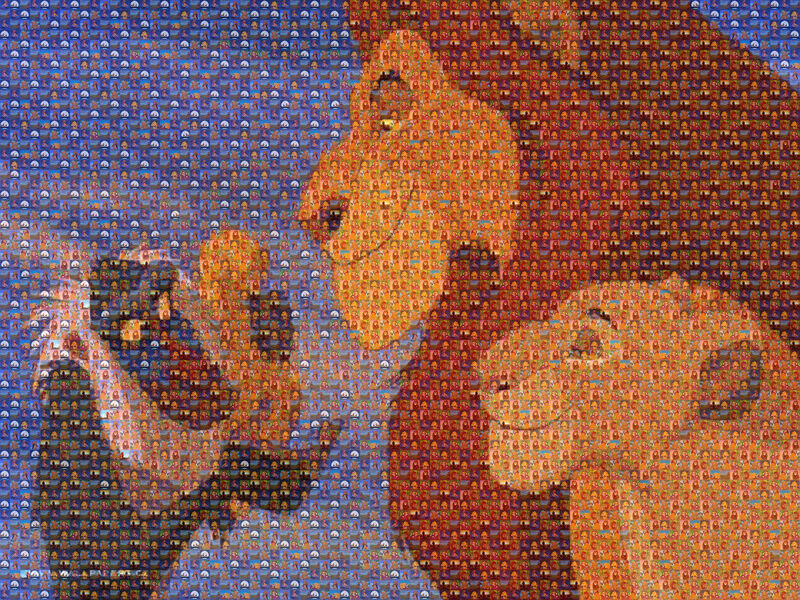 Lion King モザイク. Here is a test try on a Online モザイク Website, I didn't use a lot of 写真 cause I wanted to make sure it would turn out okay.. HD Wallpaper and background images in the ディズニー club tagged: disney movie computer animated film mosaic. Here is a test try on a Online モザイク Website, I didn't use a lot of 写真 cause I wanted to make sure it would turn out okay. LION KING! I HAVE THE FIRST MOVIE! !